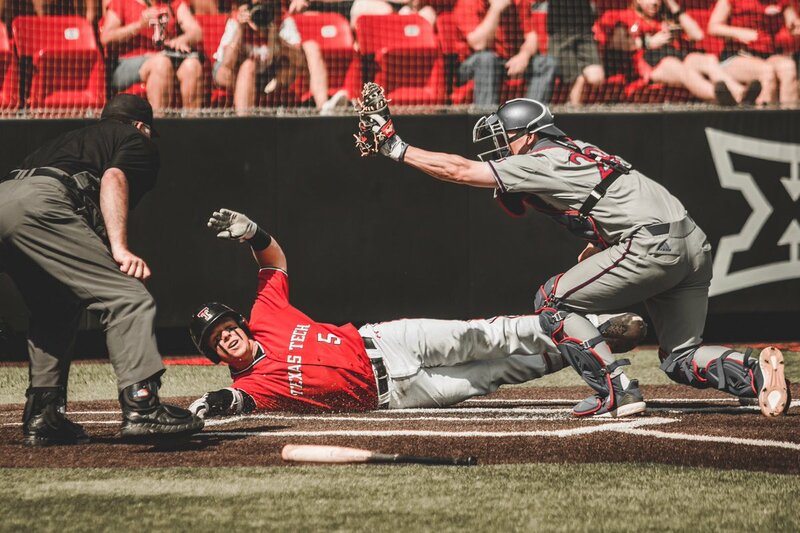 Named Big 12 Freshman of the Year after his first season with the Red Raiders, Jung is the son of a longtime Texas high school baseball and football coach in Texas. He is majoring in communication studies and recently made his debut playing for the USA Collegiate National Team. 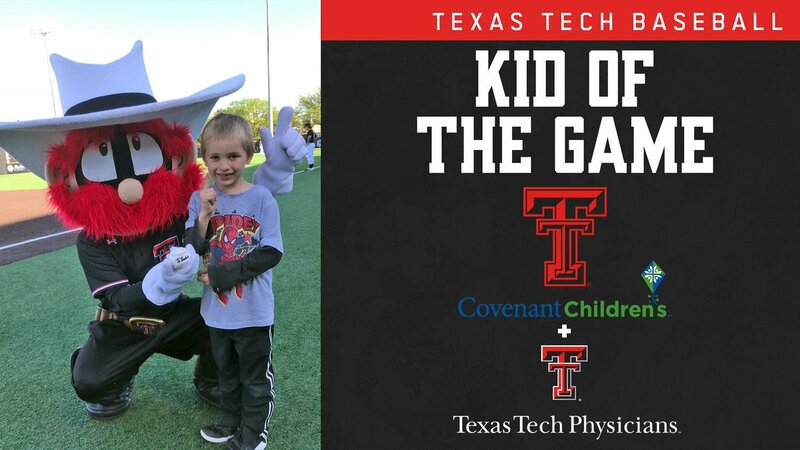 15 hours ago Today's @TTU_Baseball Kid of the Game is Kagen Decker! 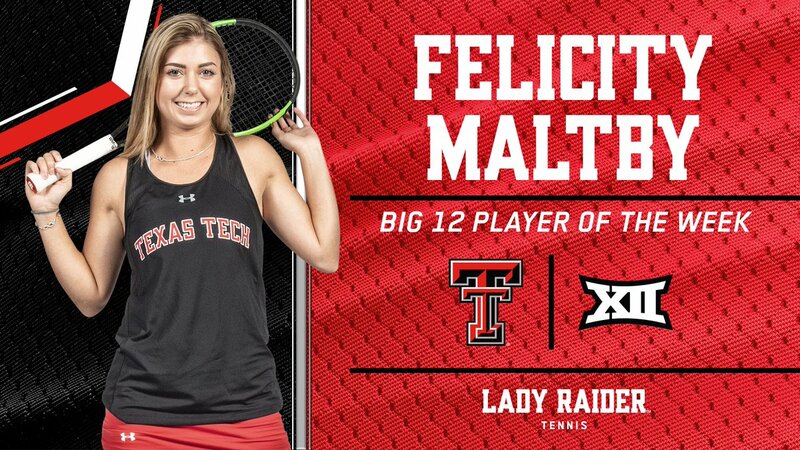 3 days ago RT @TexasTechWTEN: Another 🏆 for Felicity Maltby! 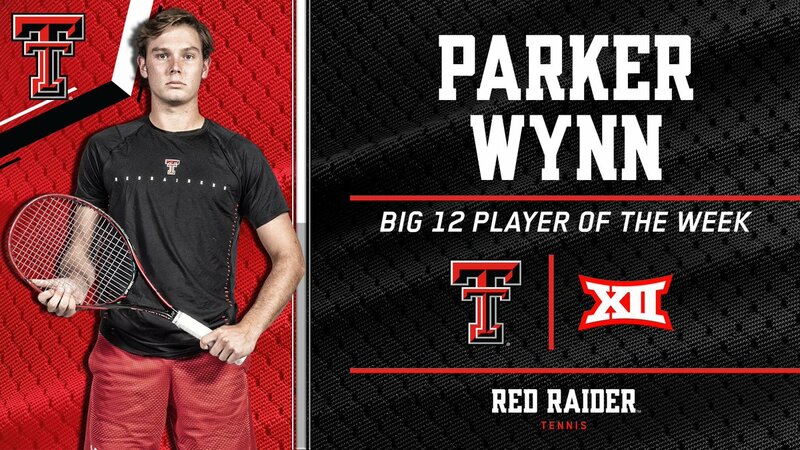 3 days ago RT @TexasTechMTEN: Another one. Make that ✌️ for Parker this season. "We going​ to be one pride!" 5 days ago Today was a good day. 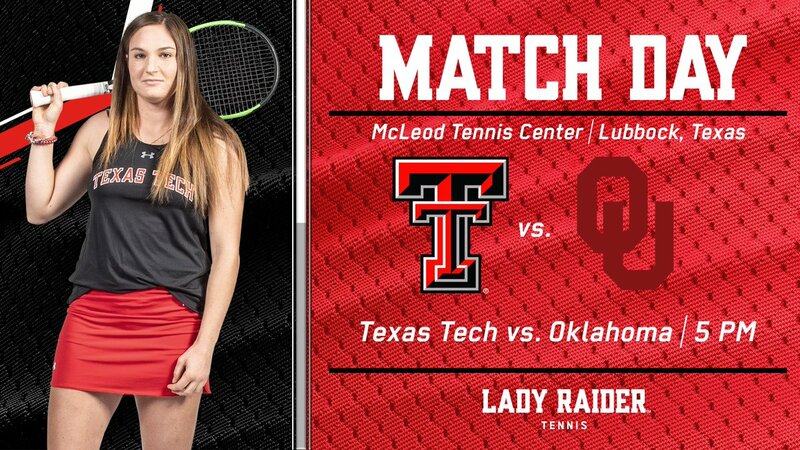 5 days ago RT @TexasTechWTEN: Last home match of the season! 6 days ago Today’s the day! 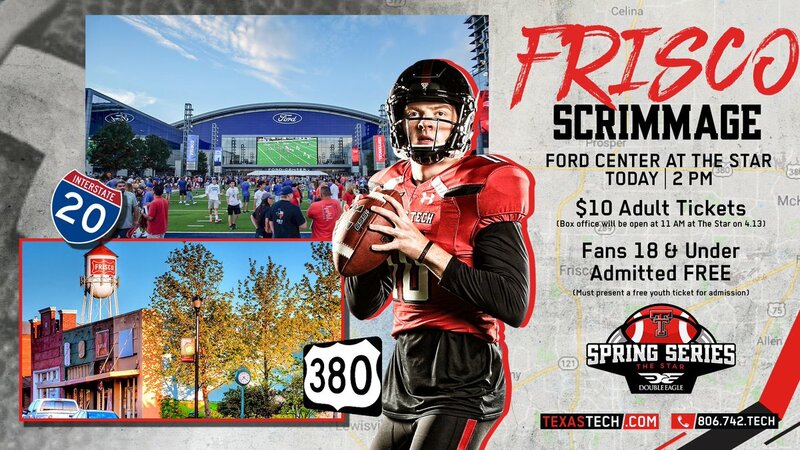 If you’re in the DFW area, make your way to Frisco this afternoon for some @TexasTechFB! It’s FREE for anyone 18 & under, and just $10 for everyone else. 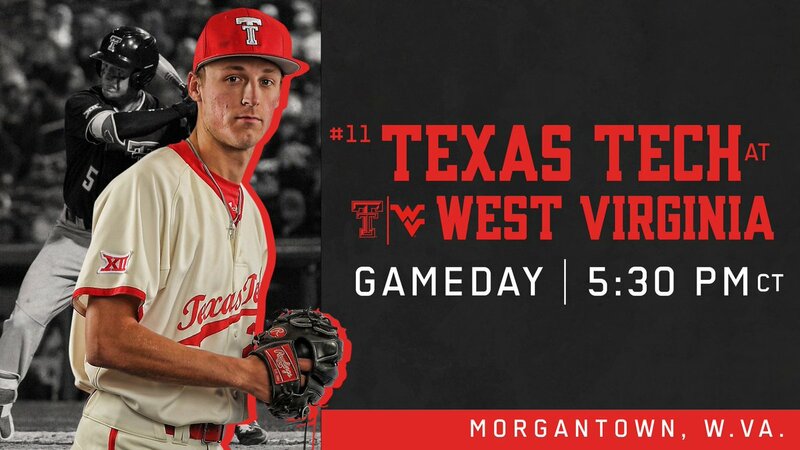 1 week ago RT @TTU_Baseball: Gameday in Morgantown! 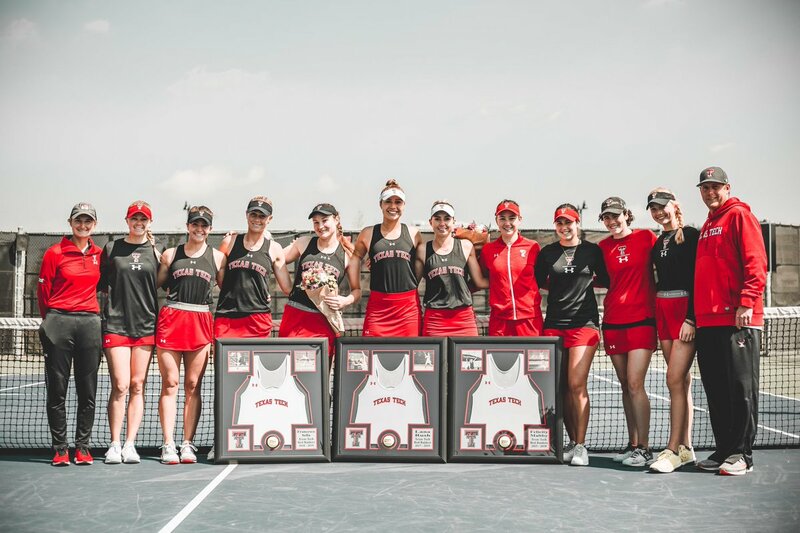 Spring sports are in full swing! 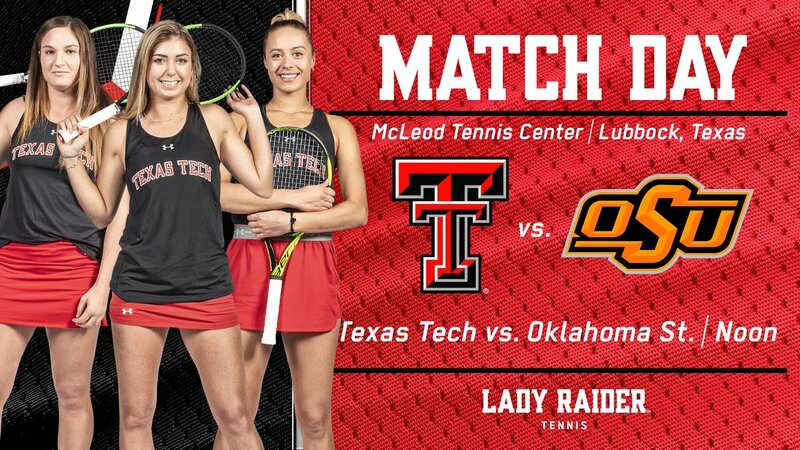 Watch the Red Raider Roundup and be up to date on how you can follow Texas Tech Athletics this weekend!